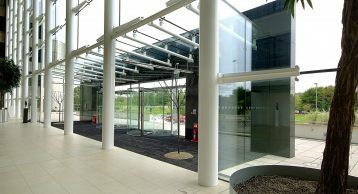 This 286,000 sq ft high quality refurbished, multi tenanted, office building is home to more than 70 companies representing a diverse range of business sectors. 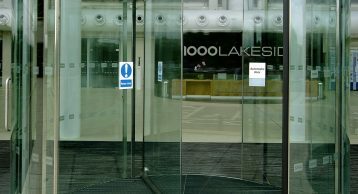 The focal point of 1000 Lakeside is a stunning full height glazed atrium where tenants can enjoy the relaxed meeting space, browse the latest art exhibits or sample delicious, fresh, locally sourced food provided by The Real Cooking Café. 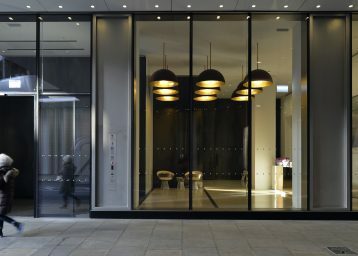 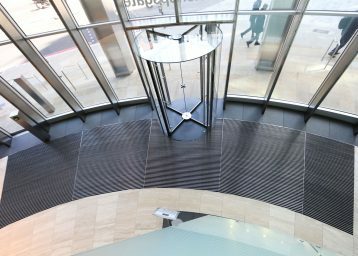 Occupiers include Regus, The Southern Co-operative, Wiggle, Handelsbanken, Babcock, Douglas Stafford, Market Makers and Coffin Mew. 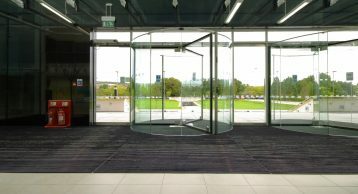 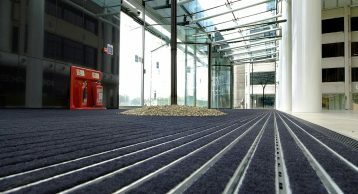 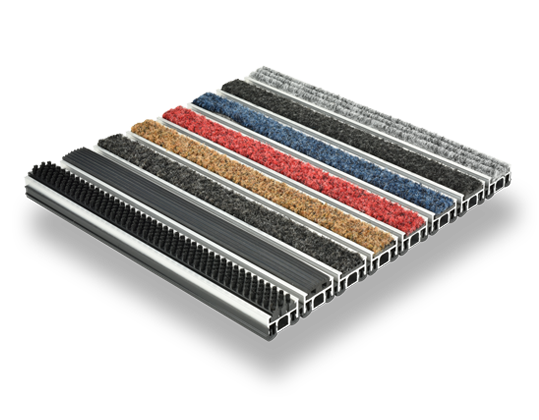 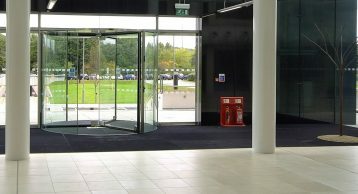 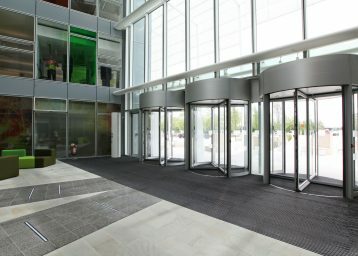 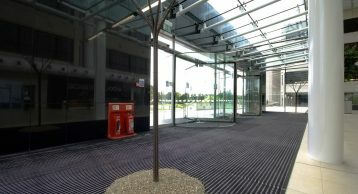 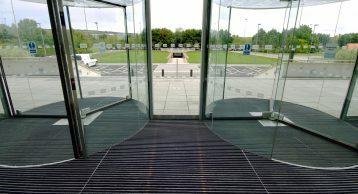 The INTRAflex XT Heavy Duty Entrance Matting system was selected for use, complementing the excellent entrance to the building and ensuring the internal floors are kept safe and clean.